This will have the highly populated country taking the second position away from the United States. According to a new report that has recently been released by Strategy Analytics, by the year 2017, India will have taken over the second spot when it comes to the leading players in the smartphone market. If this is true, it will mean that India will have taken over the position in the mobile technology industry from the U.S. In fact, this smartphone market study suggests that the top three players will have a direct correlation to the size of their population from 2017, forward. The report showed that India would take the second to the top position from the United States within the next two years, while China will continue to hold its first place seat. 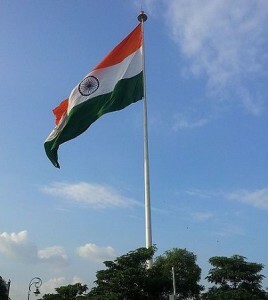 Although smartphone penetration is considered to be relatively low among the Indian population, as only somewhere from 110 to 120 million people (out of a massive 1.2 billion people) actually have these devices, it is believed by many in the industry that this is going to take a rather sudden and important change over the next short period of time. 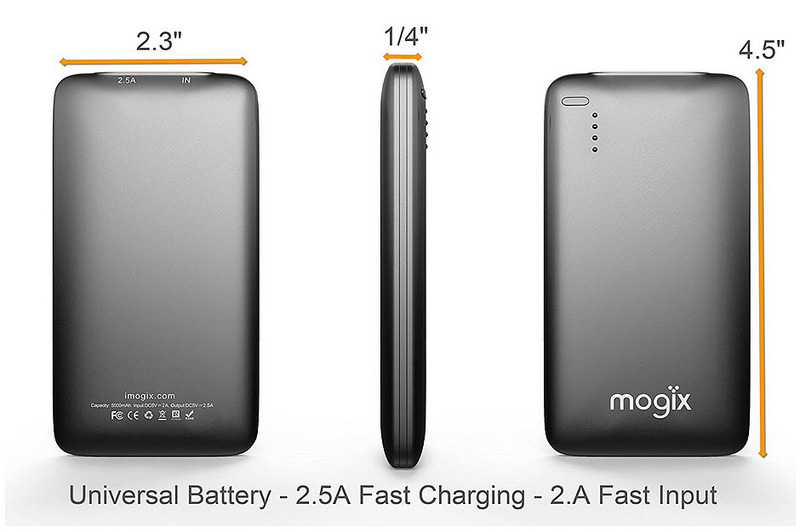 The belief is that the size of the Indian population simply makes it too important for the smartphone market to ignore. The report stated that “No serious global hardware or software player can afford to ignore the huge Indian smartphone market today.” It also pointed out that this year, alone, there would be 115 million smartphones purchased by people in India. It speculated that in the year 2017, there would be 174 million sold throughout that year, alone. The reason that many experts believe that the Indian mobile market has suddenly become so hot is that there have been a range of new smartphone companies that have popped up all over the country, such as Micromax. These companies have managed to create a smartphone market in which these and other mobile devices are affordable to the people in India, while still offering them the same types of features that the more expensive devices from outside the country have to offer. One of the biggest online shopping companies in the world, eBay, may not yet be known as a leader in the Indian internet marketplace, but it intends to make its place through the use of mobile commerce. The company feels it may have an advantage over local players within the smartphone marketplace. According to eBay, it feels secure in its mobile commerce foundation and this will help to bring increased business through its platform in India. Marketing director, Alok Agarwal, and eBay India e-commerce evangelist, Deepa Thomas have both shared this opinion. They have shared their opinions about the road forward for eBay within the country. 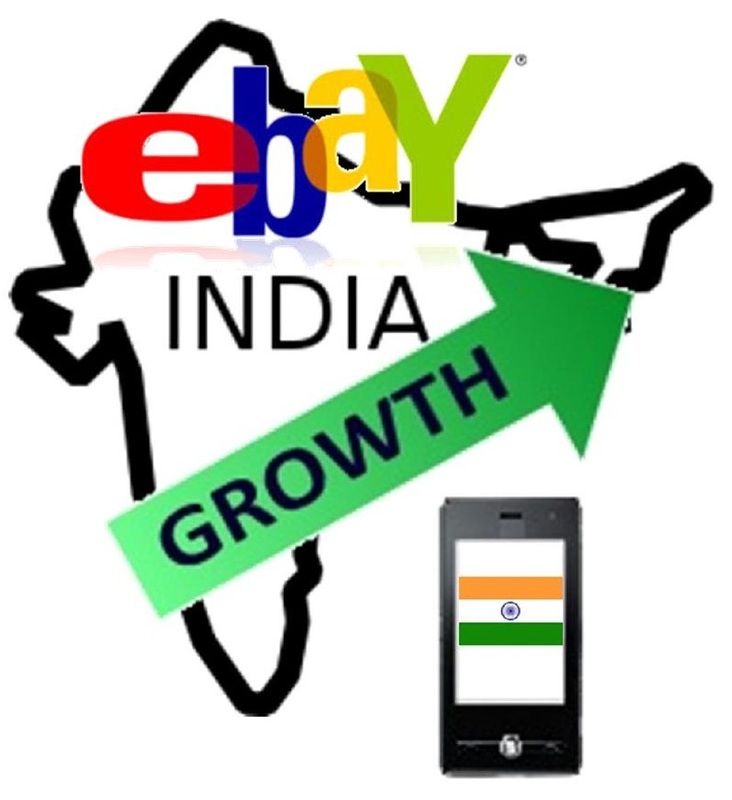 At the moment eBay India has a large online marketplace position with more than 5 million users. These users are from 4,306 different Indian cities. Comparatively, Facebook has 2.2 million users in India. The company has revealed that it feels that it has been a pioneer in the online marketplace and now intends to do the same for mobile commerce in India. The Internet and Mobile Association of India (IMAI) has said that the online shopping industry in the country is worth approximately $800 million and that this figure is growing at a rate of 70 percent. That said, according to the company, eBay India is growing at a rate that is faster than that of the online market as a whole. According to Agarwal, they are currently welcoming competition in the country, as it will help the mobile commerce ecosystem to expand and thrive. That said, they feel that they are true online marketplace innovators, which will help to keep eBay differentiated from the rest in a number of directions. The latest reports from the company have said that it boasts more than 2,000 selling categories with more than 30,000 sellers. An interview with Agarwal revealed that the company feels that as mobile commerce continues to grow in the country, eBay’s growth will only accelerate, as they have already established themselves thoroughly in the smartphone and tablet channels.